The smoothest ride in travel mobility. 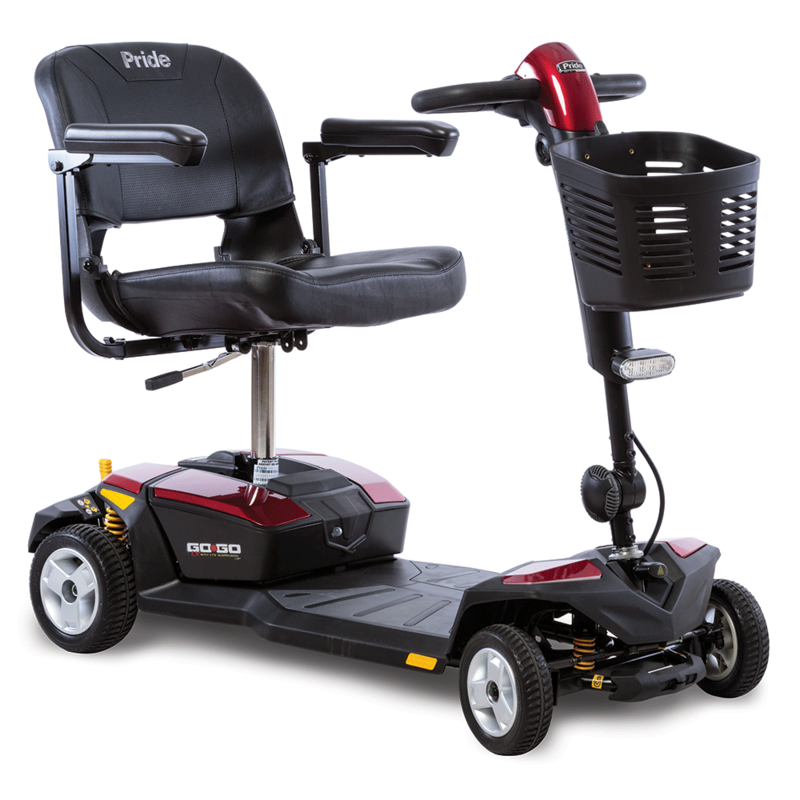 The Go-Go® LX with Comfort-Trac Suspension (CTS) brings a whole new level of comfort and performance to travel mobility scooters. Pride’s industry first CTS technology incorporates advanced suspension components for improved absorption over various terrains. 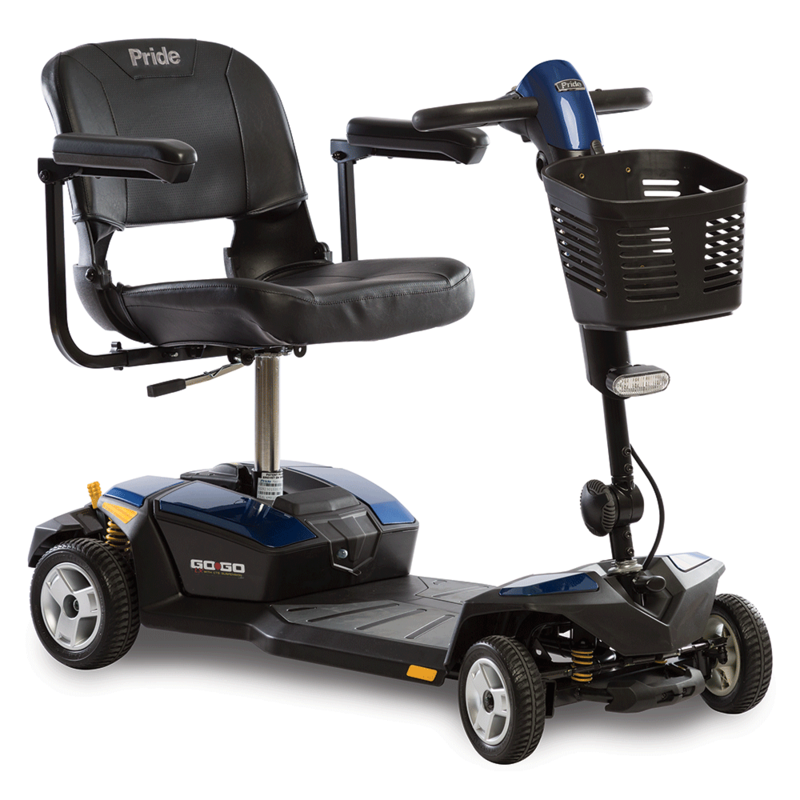 The Go-Go LX with CTS offers a 300 lb. weight capacity, a per charge range up to 5.5 miles and a maximum speed of 4.4 mph.